The rise of big data, and the soaring growth in information holdings, is out-stripping the ability of many organisations to manage this information. Self-service analytics has the potential to streamline processes and boost analytics capability in many businesses, but you can't do analytics on data you can't find. Gartner have reported that 80% of Data Lake projects do not make it into production. Improved metadata management practice and the deployment of an enterprise data catalog are now recognised as the key improvements needed to leverage value from big data and analytics investments. 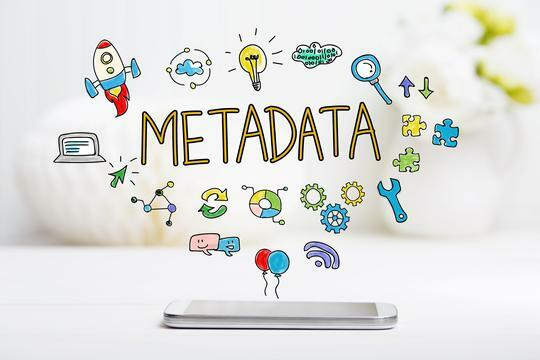 However, simply purchasing metadata tools is not sufficient, a carefully thought-out business approach and deployment methodology is required in order to successfully improve organisational metadata practice. Dr Gray has extensive experience in the fields of data modelling and metadata management extending over a period of more than 30 years. Recently, he has worked with several clients in government agencies, assisting them on their data catalog and metadata improvement journey. In this presentation, Dr Gray describes an approach to the metadata improvement journey that has been instantiated with these clients. The traps, pitfalls, and obstacles to be avoided, as well as the tips to success are discussed. Lessons learned from these journeys will be shared with the conference audience.